We wanted to compile some of our best, science-based productivity lessons into a motion piece that would be a great resource for our fans. Who doesn’t want to learn how to work smarter? 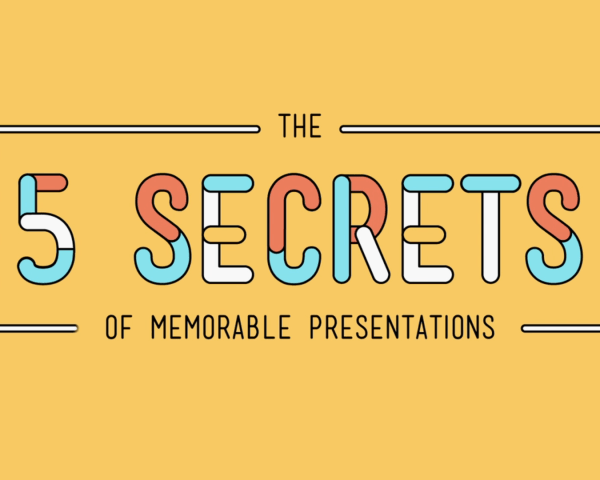 In this piece, viewers go on a “productive” journey through all of our various tips, and learn what makes them so spot-on. We’ve used pop-art colors and illustrations throughout to give this piece its flair. At the end of this motion piece, we certainly felt ready to take on any task in our path. The same was true for our fans and readers, who reached out en masse to tell us how well they thought our tips would work for them. 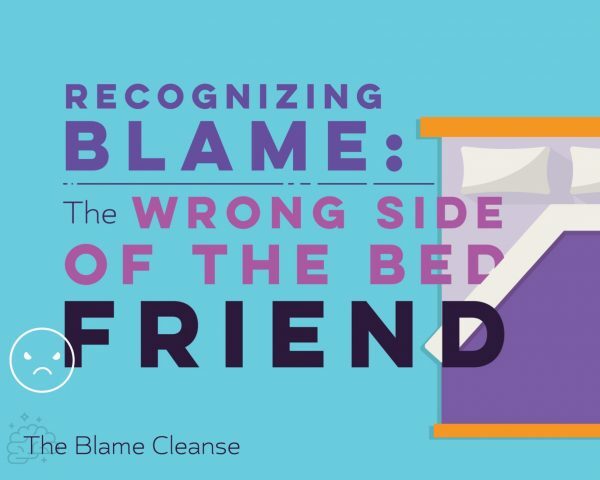 Our friends at Blame Cleanse needed a beautifully crafted custom tool to pitch their services to the market. 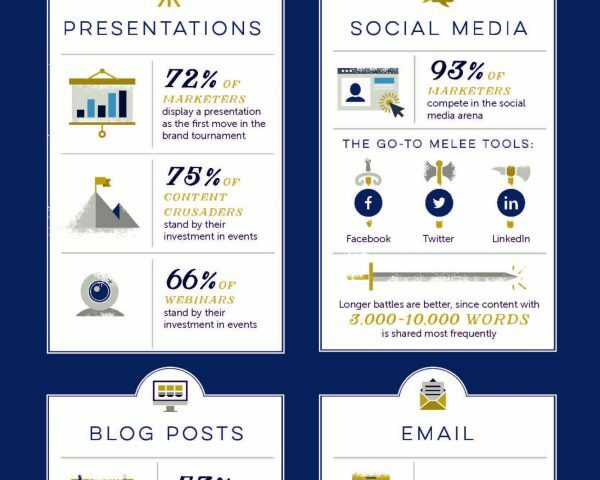 This infographic was created to illustrate the importance of content marketing at all levels of business. After learning about the ways in which the human brain processes and stores information most effectively, we decided to work on a project that would pass some of this useful data on to our presenter fanbase. 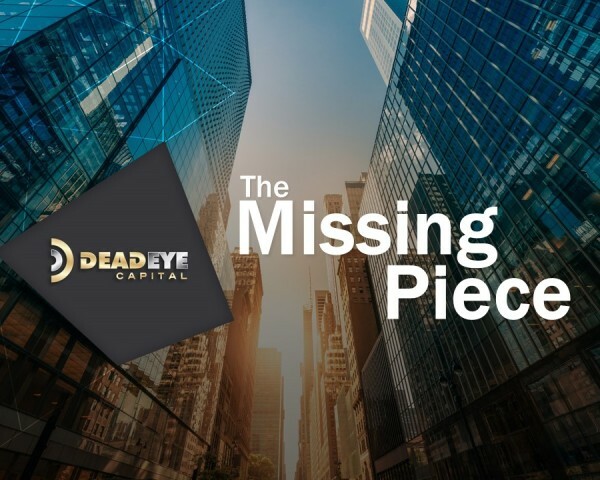 Deadeye came to us with the goal of creating a sophisticated look for their pitch presentation, which would be delivered to the kind of seasoned investors who have seen it all. 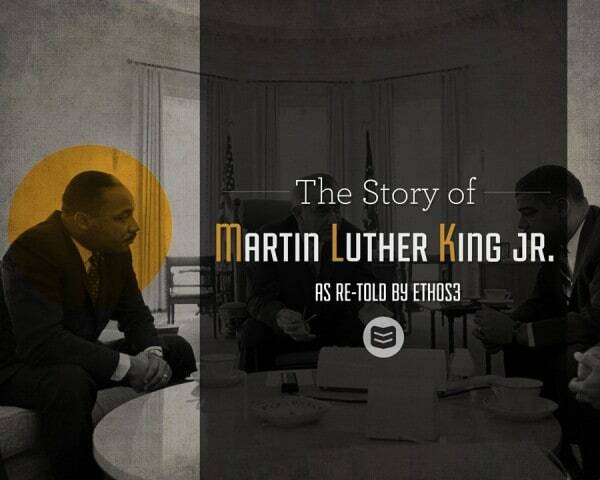 We wanted to create a piece in honor of Martin Luther King Jr. for his namesake holiday that would combine recognizable imagery and historical information to produce a rich, full retelling of Dr. King’s life story. 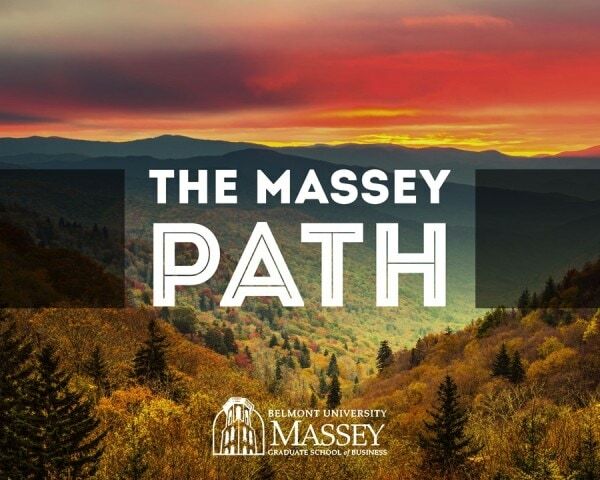 Belmont University’s Massey School of Business needed a presentation for advertisement purposes -- essentially, a pitch deck aimed at prospective students.